Some extra skills are must required for every engineers to do better in their carrier. 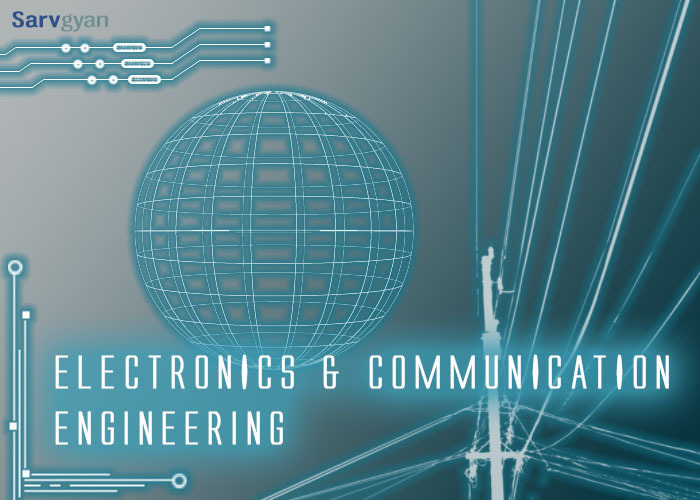 As the competition in this field is increasing day by day, students often get confused that what to do after B.Tech in electronics & communications? There are many opportunities available after B.Tech or B.E. but students often get confused between them. Once the decision is taken, one cannot step back so, before taking decision once should have proper knowledge & guidance. Alumni: – An informal network should be build with the seniors as they can give some sort of helps and also give reference to the HR’s for the job opportunities. There are many engineering colleges in U.P which do alumni meets. College training & Placement Programmes: – One should always be updated with the placement activities & should look after the companies which come for the placement in colleges & categories the suitable companies for them and should do hard work to get selected & one should have excellent communications skills .There are many B.Tech college institute in Greater Noida. · Private core electronics Jobs: – After completion of the B.Tech candidates could opt for private core jobs. There are few companies which provide core fields jobs some of the are Nokia, Siemens, Sony ericsson, IBM etc. These companies do the things which the candidate expects to do after engineering. · Non – core Sector Jobs: – There are many companies which provide noncore sector jobs which are in IT & Software sectors. These do not require any technical knowledge individual have earned in four years. These companies only require soft skills like communications skills & C & C++ languages which are also highly paid sector. · Government Jobs: – After completing graduation candidate can also opt for government jobs, there are many government job opportunities are available like Engineering services, Public sector undertakings, Bank Provision Officer ,Clerks etc. 1. M Tech : – This course is of 2 years duration & requires knowledge of graduate courses. There are various M.Tech programs offered in various specialization in electronics, IIT’s IISC’s, NIT’s & Top deemed universities. Admission to such programmes is done through GATE (Graduate Aptitude Course in Engineering) as well as a self written test conducted by some universities/institutes there are some top B.Tech colleges in Greater Noida which also provide M Tech. 2. MBA: – If a candidate wants to excel his carrier in marketing & sales companies, he can opt for an MBA which is a two year duration course for pursuing MBA, the candidate has to qualify CAT(Common Aptitude test),MAT (Management Aptitude test), GMAT (Global Management Aptitude Test) etc., a candidate needs to get a good percentile to get a good college. 3. PHD :- There are some institutes & universities which offers integrated M.Tech & PHD & direct PHD programs. A candidate who is looking for the field of research can opt this programme. 4. M.S :- If some candidate is willing to pursue his/her higher education through abroad can opt for this programme. Candidate needs to qualify GRE (Graduate Record Examination). Start up: – This option requires a lot of courage as it requires money, entrepreneur’s skills, to start your own venture. This option is very much interesting and if a candidate has courage he can do a lot in this field. There are some best engineering institutes in Greater Noida which also teaches that how an individual can start something of their own.